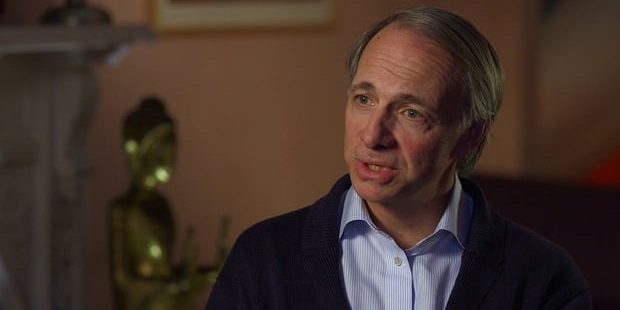 Ray Dalio is one of the people who has been in the list of the most influential people in the world for the past three years. 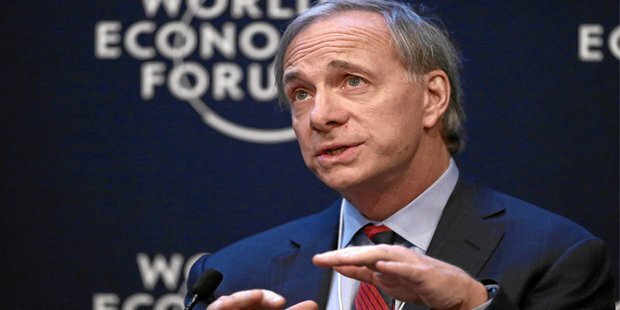 This is due to his continued efforts to ensure that his hedge fund Bridgewater Associates remain at the top. 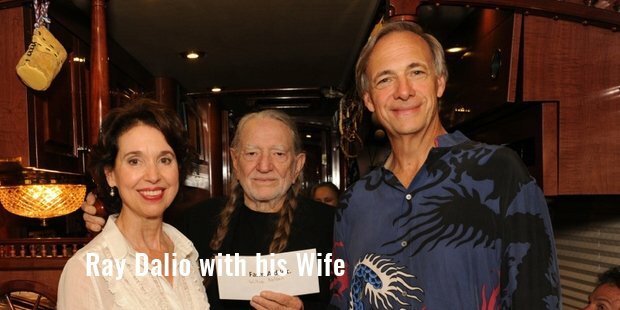 A New York man through and through, Dalio was born to a jazz musician and was very business minded right from the beginning. In fact, he made his first investment at an age of just 12. Even as a child, he managed to triple his initial investment after the shares he bought multiplied threefold. Dalio then pursued his B.A. from the Long Island University before getting a Master’s in Business Administration from one of the most reputed universities in the world, Harvard School of Business. His first job came as a broker in the world famous New York Stock Exchange and then he continued as a director of commodities.Ray Dalio is something of a visionary as much before the global economic meltdown, he was able to predict it. He founded his company, Bridgewater Associates in 1975. By the year 2012, it had become the biggest hedge fund in the world, with over $160 billion in assets under management .A very knowledgeable and friendly man, Dalio shared a 123 page volume called Principles, which he had written, outlining his experiences as a trader and shed light on some of the approaches he had applied to become successful. He is also a very tech-savvy person and began sharing his views via a You Tube video called How the Economic Machine Works. His work has been appreciated from all quarters of the globe and has been translated into many languages. Not only is he a successful entrepreneur, Ray is known to be one of the best mentors for those who are looking at getting a head start in their business. He is known to be one of the shrewdest men in the game.His economic views have seen him gather quite a fan following. This, coupled with his electric personality and outgoing nature have marked him as one of the best economic Gurus of all time. A completely self-made man, he serves as an inspiration to many business heads out there who regard him as one of the best thinkers. He lives with his wife in Greenwich, Connecticut and is known to be a fan of the Trans dental Meditation Technique. He joined hands with Bill Gates and Warren Buffet to donate his fortune to charity- at least half of it during the remaining span of his lifetime- an ode to his selfless and charitable nature.